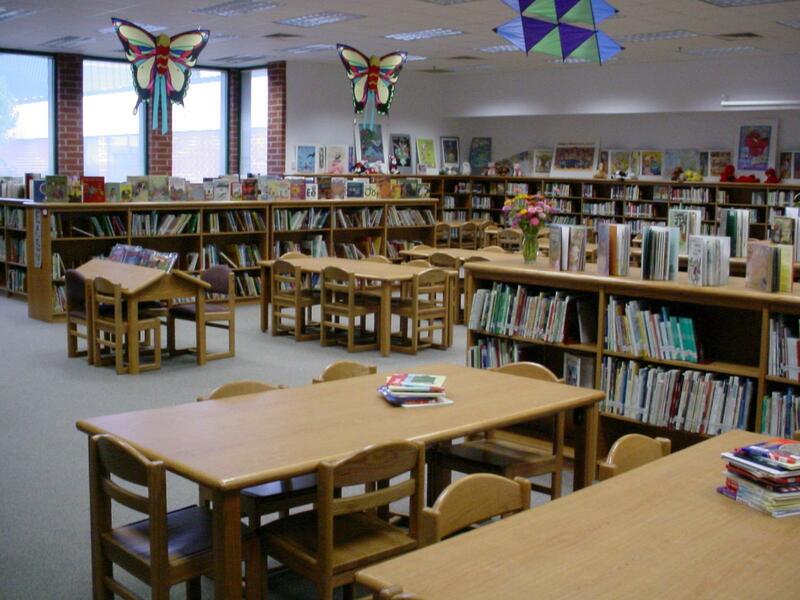 The library supports the Loudoun County Public School curriculum by providing books, media and instruction to all students and faculty members. The library is opened from 7:35AM - 3:00PM Monday through Friday. All classes are scheduled for one day per week for 30 minutes. The library is opened all day for individual student checkout and small group work. Special activities in the library include the school-wide Reading Incentive Program PAWS to Read, the state-wide Virginia Reader's Choice Book Program and Scholastic Book Fair held during American Education Week. The annual yearbook is also published by the library staff.